Patagonia is an immigrant success story. Like many parts of the world, not unlike North America, the earliest of these European Welsh would only survive due to the assistance of the original people, the Tehuelche. 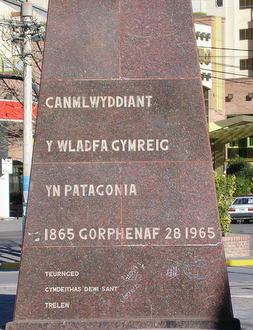 The Welsh quickly expanded their settlements from Puerto Madryn. 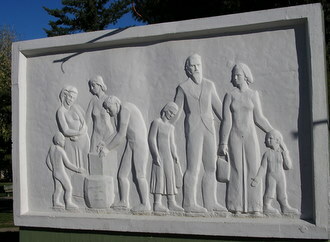 In 1874 the farming community of Gaiman was established followed by Rawson. 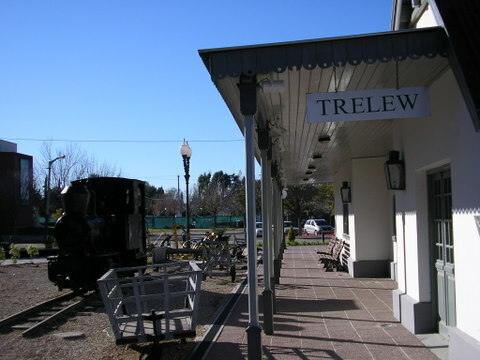 In 1886, with the construction of the railway, Trelew was founded within 10 miles of Gaiman. In 1919 the wheat growing town of Dolavon was settled. 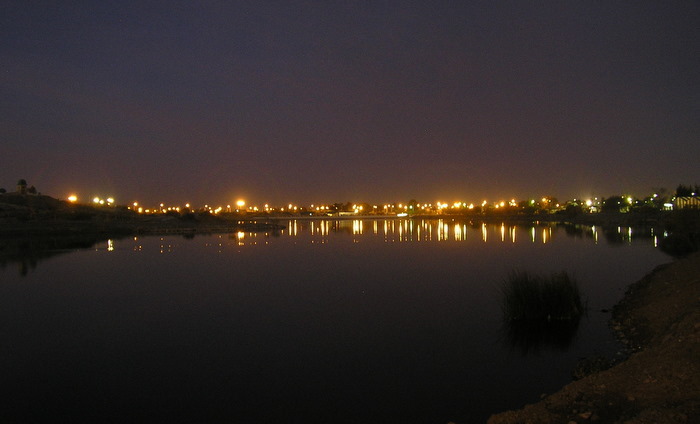 Trelew is a bustling city of over 100,000 people with an economy based on light industry, pharmaceuticals, petrochemicals and a transportation hub for Patagonia’s agricultural exports. It’s not a tourist center per se, but it is a convenient base to visit the Chubut River Valley towns of Gaiman and Dolavon - an inexpensive bus ride from the terminal on Plaza Centenario. 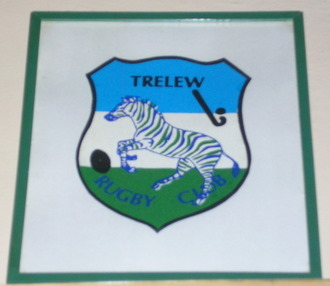 Yet that's not to say Trelew lacks charm. 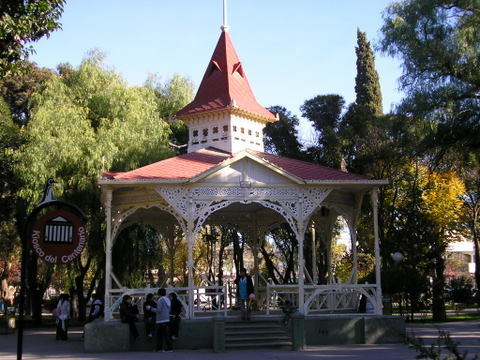 A green haven, Plaza Independencia has an early 20th century Welsh designed wooden gazebo/bandstand. Three excellent small to moderate sized museums have select exhibitions of Patagonian natural history, Tehuelche culture, early Welsh and contemporary Argentine/Patagonian art. They can been visited in one day if time is a concern but two days are more comfortable. 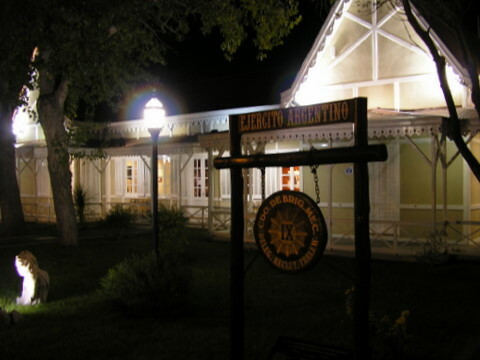 The Museo Regional Pueblo de Luis, on Avenida Fontana & 9 de Julio, is in the restored and charming old railway station. 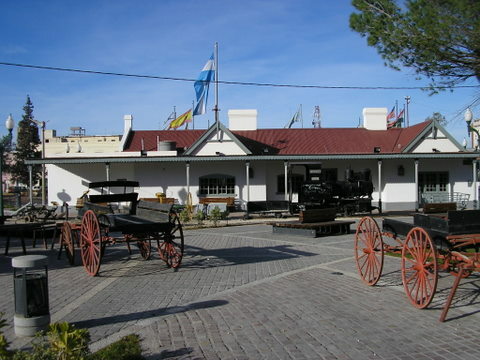 This small museum honors the Welsh history of the Chubut Valley. A fine collection of farming and industrial tools paired with everyday objects, tells the story of Welsh Trelew and interaction with the Patagonia's first people, the Tehuelche. 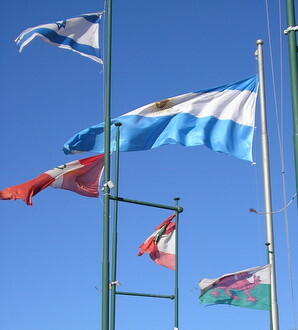 The attractive plaza fronting the Museo honors all immigrants who settled in Argentine Patagonia through a display of their national flags. It is well worth a hour or two. The Museo de Artes Visuales, Calle Mitre 385, is housed in a striking 19th century Welsh/Argentine house. It has a small but select exhibit of Welsh art and works on loan from other museums. The house, with its impressive craftsmanship, is an art instalation on its own. The Museo conveniently adjoins the Tourist Information office on Plaza Independencia. A fascinating link to American outlaw history exists in The Hotel Touring Club (see: accommodations in Trelew ). 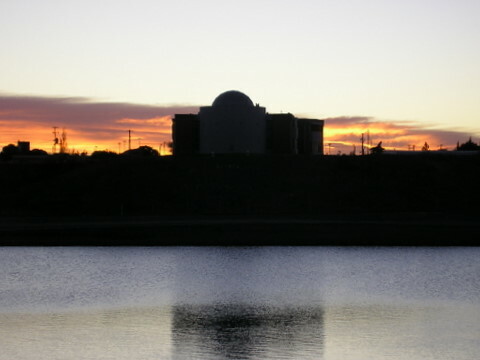 The Planetarium is nearing completion and should soon open - a first for Patagonia’s Atlantic coast. the Museo Paleontologico,, Avenida Fontano 140, has impressive displays detailing the geologic and living history of Patagonia from volcanos to dinosaurs. 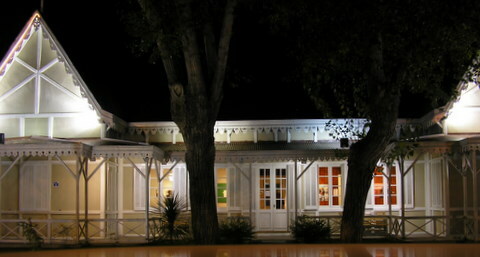 Trelew's restaurants and accommodations range from excellent to same-old, same-old to a living legend in Trelew's early history. 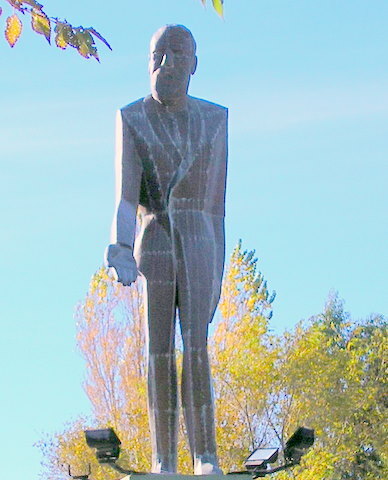 The Chubut Eisteddfod, every October in Trelew, attracts hundreds of Welsh-language singers, poets and Argentine folkloric artists. Make reservations for accommodations well in advance if you plan to attend.